Today’s corporate culture has grown global and digital as well. Modus operandi have changed. A corporate is known not just because of its assets, liabilities, capital and balance sheets. It is also defined by social responsibility, social accountability, respectfulness, behavior, integrity, accountability, team work, commitment, honesty, transparency, confidentiality, code of conduct, compliance and adherance to the law. These qualities define the organization and the concept has gone far beyond man, machine, materials and money. These may not be tangible but can always be felt and experienced and as a result of which measuring the work culture of that organization becomes a little easy. Every business has to follow ethics of good practices and has to fulfill responsibilities towards the society. Business has always been a social concern. If they do not meet the needs of the society then their survival may be at stake. The modern business has become a hub of enormous economic power and social impact. The legitimacy or the license to operate depends not only on its power to create wealth but on its ability to meet the expectations of diverse constituents which play a pivotal role in its existence and success. (James,2012). 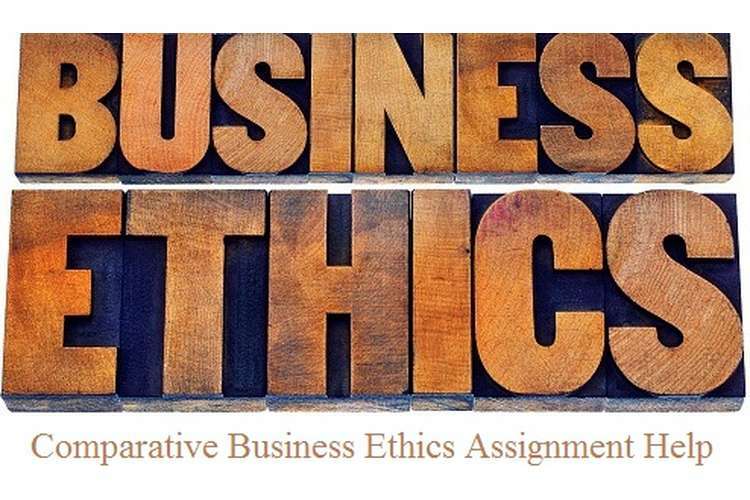 Business Ethics purifies the work culture. It maintains the energy level of all the team members who are working for one common goal/purpose/objective. It reduces the incidences where people get a chance to raise fingers at each other in work place. Raising finger here refers to being caught on practicing and unethical issues. It helps to maintain order at work, keeps a company free from corruption, away from biasness, encouraging people not to work for their vested interest rather, work for the interest of the organization. It also encourages employees not to offer any kind of favor at workplace. Ethical analysis answers and identifies the participatory parties, their respective stakes and responsibilities and respective issues. After the ground work is done various rules of conduct and principles are applied to the problem. The discussion involves understanding the objective of the principles and guidelines when it is applied to a particular problem. While addressing the issue the person has to ask few questions which will help him in taking a decision before he or she eventually takes the step. What is morally wrong in doing this particular task? Measuring the issue by asking which side is heavier in the beam-balance the institution side or the personal side? What is the obligation between the parties? What are the best-case and worst-case outcomes? What benefits and harm will be caused? Are there rules or principles which state that this is an unethical practice. In order to summarize the techniques of ethical analysis few points have to be kept in mind - one should always specify the facts and explain the dilemma, put in effort to identify the parties and their interests. Explain the values and principles which are at stake. Think of the actions and the possible consequences of these actions. The case in study here is about a manager in a government establishment who receives bid for supply of new computers. However he learns that his friend is one of the bidders and has spoken to him in this context. His friend has bid on behalf of his company Radax. As he receives all the bids, it comes to his knowledge that Radax does not really have the best bid.